Darren has been teaching for 15 years now, both privately and as part of undergraduate programs at The Australian Institute of Music, Surry Hills. 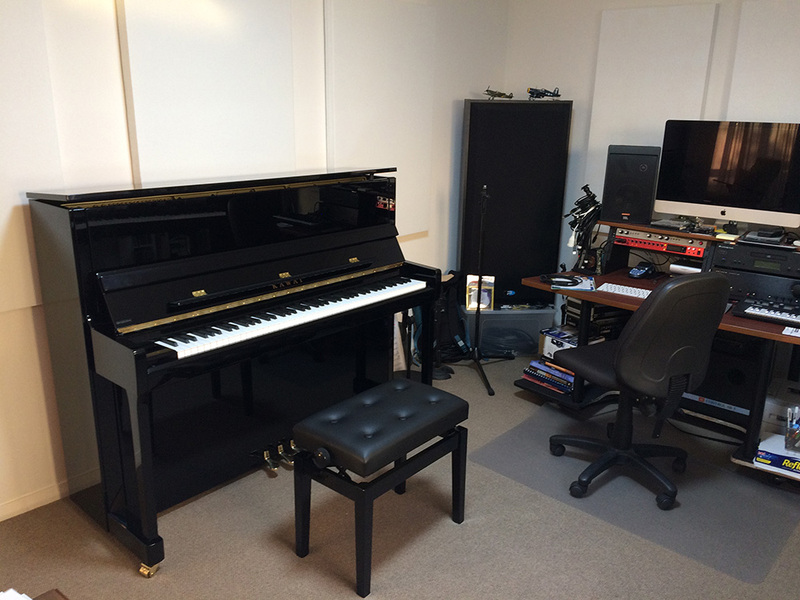 Very experienced at helping students reach their goals, he is available for lessons in: jazz/contemporary piano, jazz organ, improvisation and music theory at his studio in Newport NSW. AMEB classical piano and Rockschool graded exams are also offered. Lessons over the internet via Skype are now available, featuring an overhead camera view so you can see exactly what Darren is playing. Assistance with HSC preparation is a specialty. Please use the Contact page to make an enquiry. Darren holds a 1st class Honours degree in Jazz Piano from the Sydney Conservatorium of Music. He has recently completed the world's first PhD research in Jazz Organ Improvisation. My philosophy of Teaching and Learning is a deeply personal one, emanating from 30-plus years of music performance experience at a professional level in Australia and abroad. It consists of both a practitioner’s perspective, and strong theoretical understanding of, the mechanics and practices of contemporary music. It incorporates the highly practical aesthetic values of my teachers and mentors Paul MacNamara and Judy Bailey, two of Australia’s most revered pianists and music educators. Mindful of the learning styles of students from diverse backgrounds and orientations, I endeavour to foster a strong student/mentor relationship between myself and my students, achieved through offering a collaborative experience at a pace that is suitable to the students needs. Noting that modern music performers face a constantly evolving environment, my teaching practices include a strong emphasis on the practical application of the fundamentals of music. The delivery of these fundamentals is scaffolded in such a way so students not only have the tools to solve common musical performance issues, but can also expand their creativity in an unlimited way. The development of improvisational skills build upon these fundamentals, progressing from the examination of shared stylistic vocabularies to the construction of a personal approach and vocabulary.